I hope that I can have a Goo buddy. 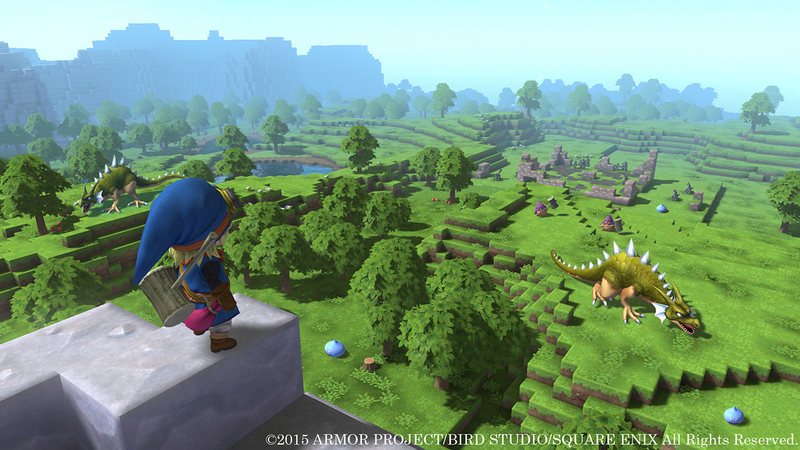 V-Jump recently spent quite a bit of time with the upcoming builder/RPG Dragon Quest Builders. This Minecraft meets Dragon Quest hybrid has us super excited, and the footage has us even more pumped. The video shows eight minutes of gameplay from the PlayStation 4 version of the game, and marks the first look at gameplay on the PlayStation Vita. There hasn't been a solid North American release date established yet, but Dragon Quest Builds will debut on PlayStation 3, PlayStation 4, and PlayStation Vita on January 28 in Japan.